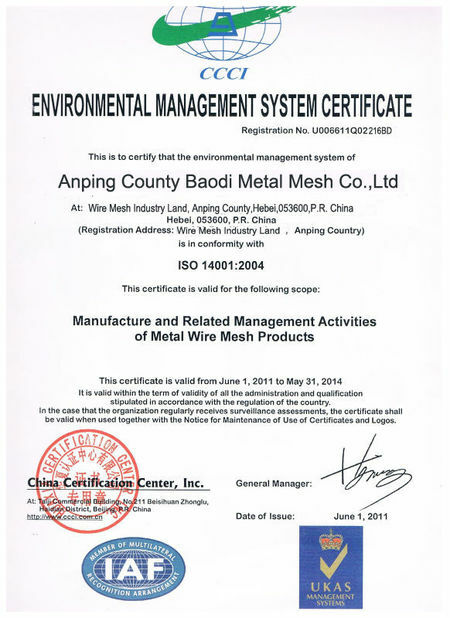 The PVC Coated Wire Mesh Fence is made of low carbon iron wire, the fencing panels are galvanised followed by vinyl coated. The color could be green, blue, white, etc. The ' V ' shaped design increases stability to the panel including panels, mesh gates and accessories . 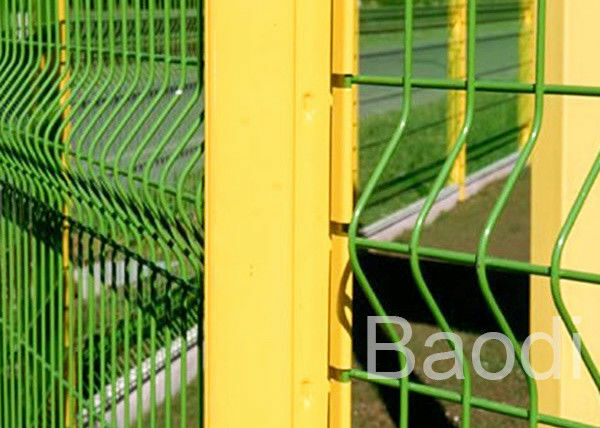 It's used as Boundary and Security Fence in airport, highway, stadium , etc. 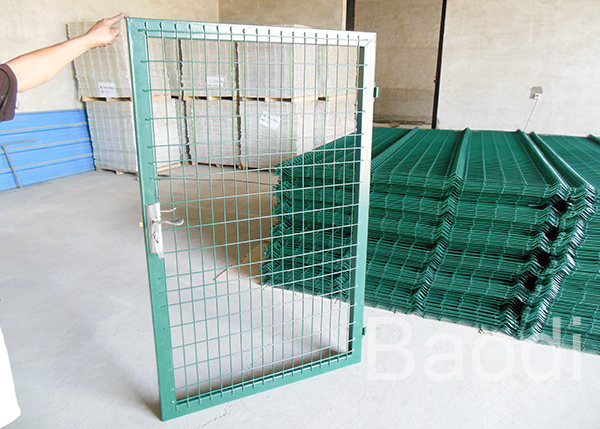 The wire mesh fence is custom made by our factory , each fence panel comes with a post and accessories. The post type could be round post, square post or peach post . wide view and easily installation. FAQ: 1. I'm interested in your product, is custom size available? 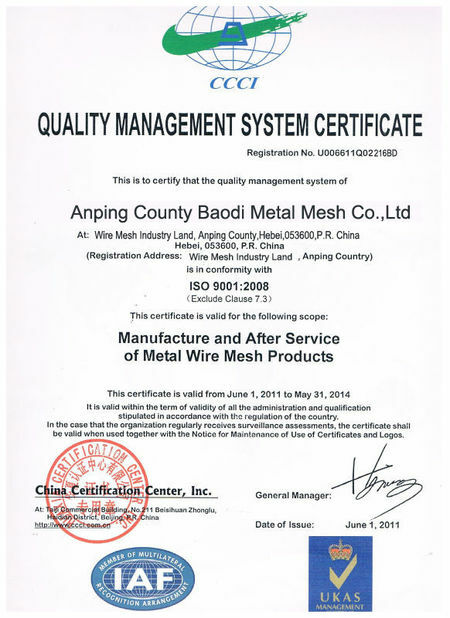 Yes, our factory is professional in producing kinds of wire mesh, the product could be customized as your request.